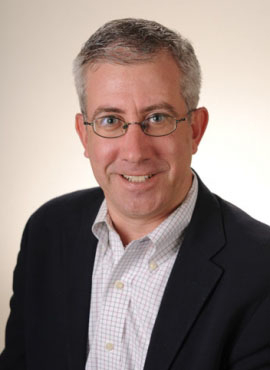 Alan Erera is the Associate Chair for Graduate Studies and the UPS Professor of Logistics in the H. Milton Stewart School of Industrial and Systems Engineering at Georgia Tech. He is also the faculty director for the M.S. in Supply Chain Engineering program and a co-director for Global Transportation in the Supply Chain & Logistics Institute.